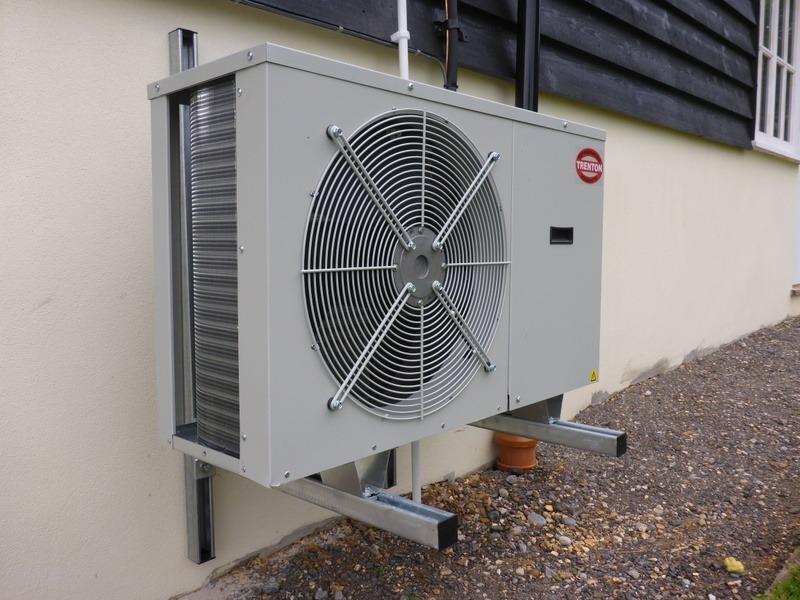 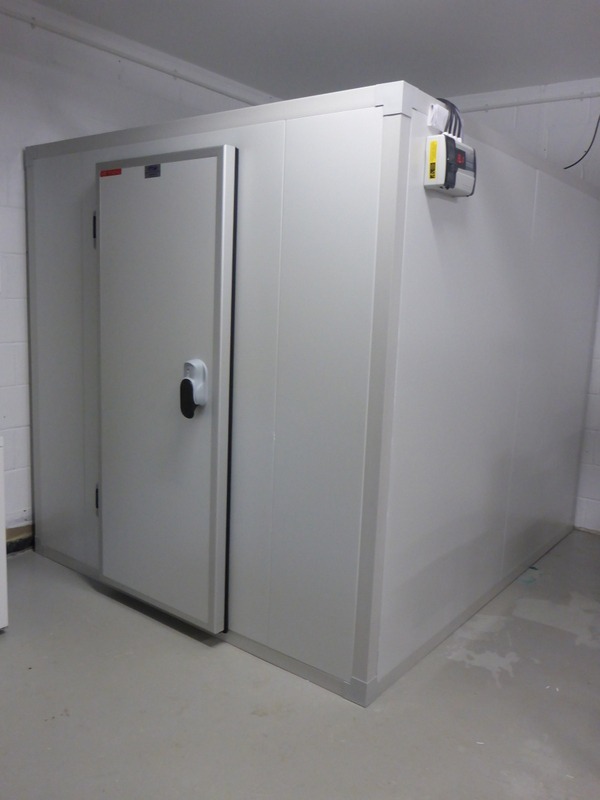 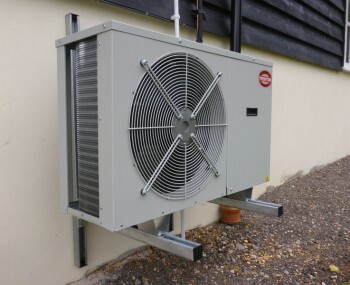 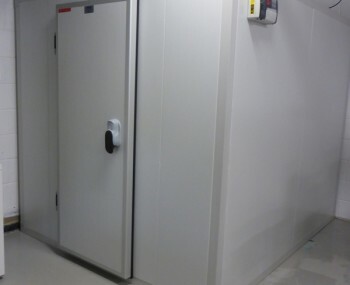 Jaylee Refrigeration are specialists in the design and install of cold rooms and freezer rooms. 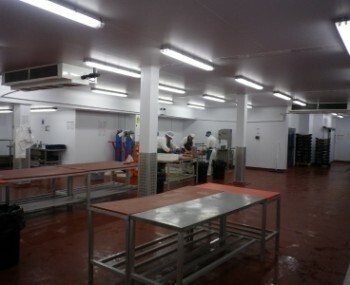 We perform surveys, design the rooms and specify the refrigeration equipment. 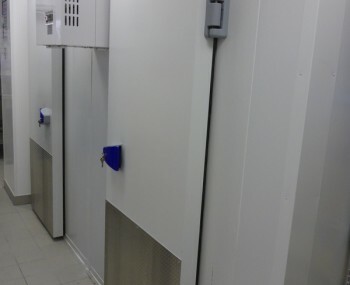 We can provide small refrigerated rooms to large scale refrigerated wholesale warehouse areas for all types of use and all types of product. 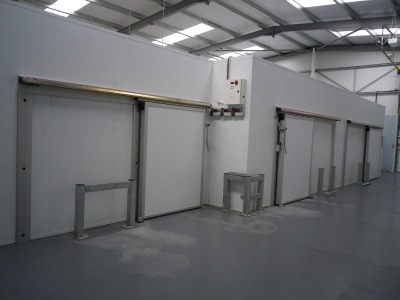 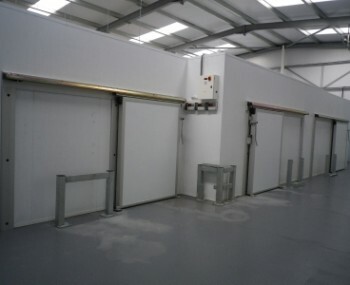 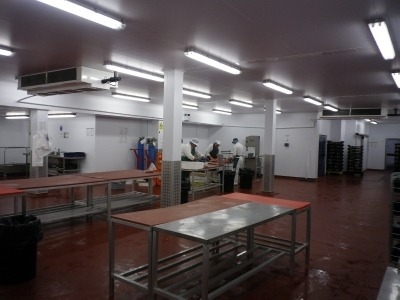 We have installed specialist rooms for butchers, bakers, chemicals, hotels, food outlets, restaurants and wholesalers. 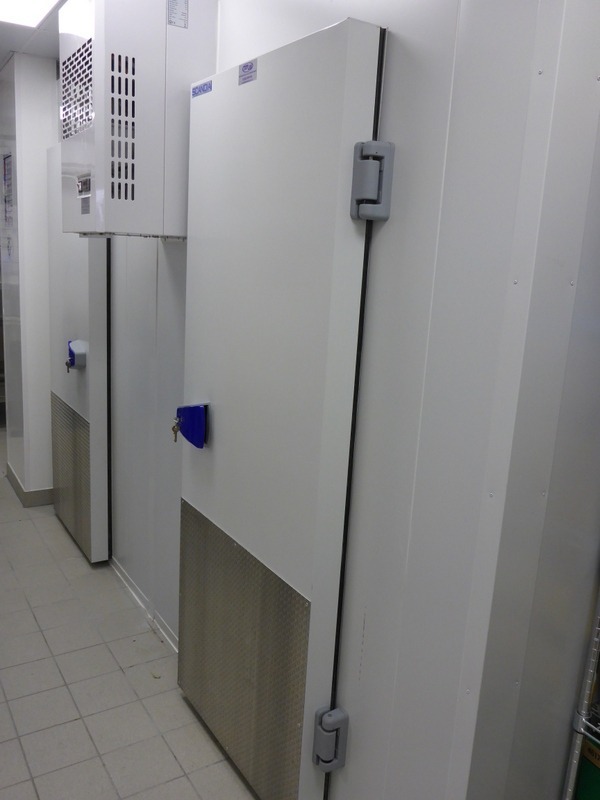 We also specialize in refurbishing cold room and freezer rooms and provide twenty four hour maintenance. 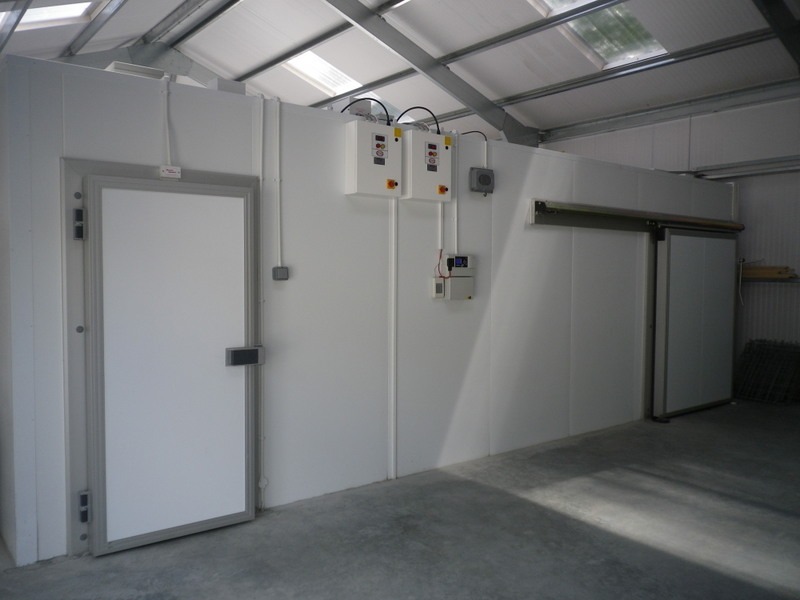 For many of our customers we have designed bespoke rooms tailored to their specific needs.